Our mission is to offer reliable, up-to-date information about tea and its benefits, accessible to all. We are about respect; respecting the leaf, respecting the origins of our tea, respecting the land where tea is grown and the people who produce tea. The Association represents every aspect of the tea industry. 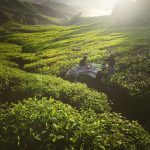 Australasian Tea Association (AATA) offers an additional platform to share information within one location that all countries can access and provide information to. This resource can be used to promote tea and be used to gather up to date information. 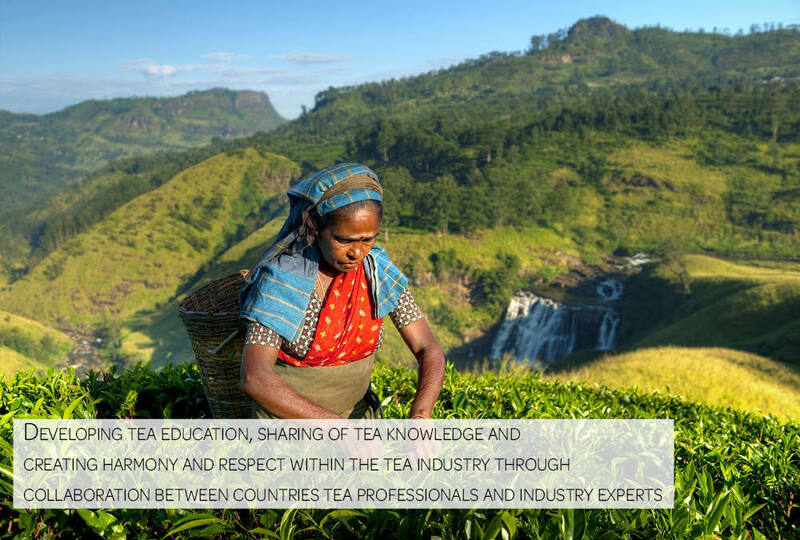 Our goal is to share knowledge which can help support biodiversity in the tea industry, to learn from each other, appreciate and celebrate the diverse teas of the world. 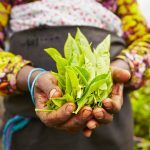 It will help to grow and secure the future of tea through collaboration, education, and social media. We place a strong value on cultural education and history of tea within each country and there will be a strong focus on the development of this area within the Association. Provide professional development and exchange of ideas among specialists in both the coffee and tea industry. 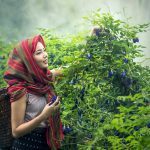 Promote awareness of each regions’ teas including resources, tourism opportunities, new developments and education about tea for members, trade, media, and consumers. Establish and maintain relationships with all tea producing countries.